"Time Travel is Only for the Poor," by S.L. 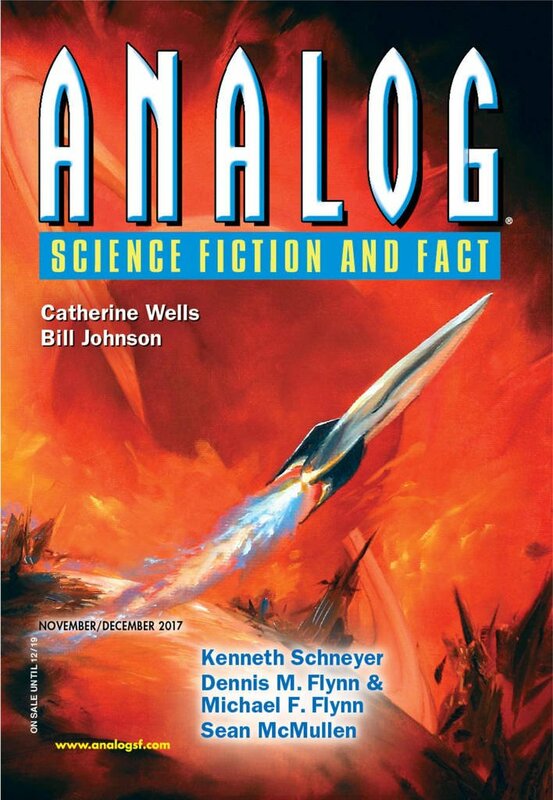 Huang [bio] (edited by Trevor Quachri), appeared in Analog Science Fiction and Fact issue 11-12|17, published on October 19, 2017 by Penny Publications. Pro: The story manages to make Orson a sympathetic character without hiding the fact that he’s got real problems. It’s uplifting that at the end of the story he wants to invest in himself. Con: The whole idea is pretty silly. 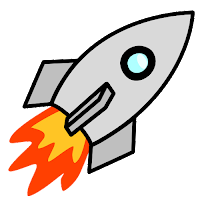 The cost of keeping someone in suspended animation would almost certainly dwarf the income from all but the largest fortunes. It could certainly never be so small that it would cost nothing at all to set up or maintain.